Get good at solving problems. 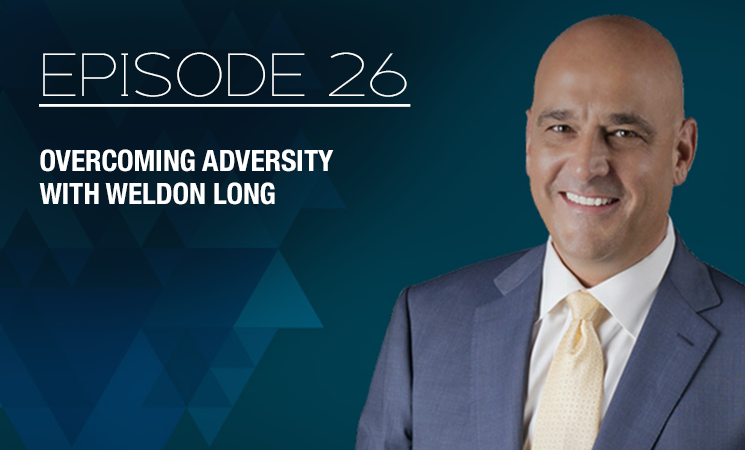 From a troubled high school dropout and a convicted felon to a successful entrepreneur and a New York Times Best-Selling Author, Weldon Long shares his story. Get insights and practical advice on how to change your mindset and achieve success.